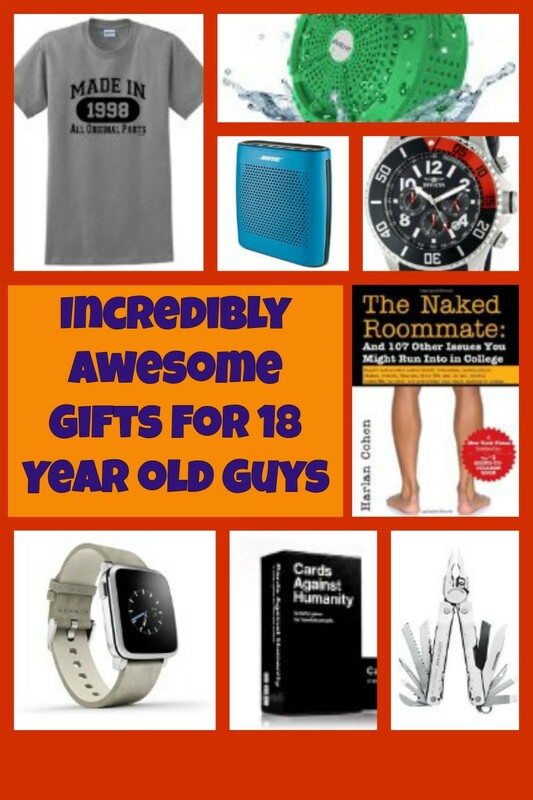 Are you looking for some fun, smart and fabulous gift ideas that a 20 year old female will love? This article gives some excellent suggestions of the best gift ideas for 20 year old women for birthdays and Christmas. tech gadgets, jewelry and accessores to streamline her life and make it easier. 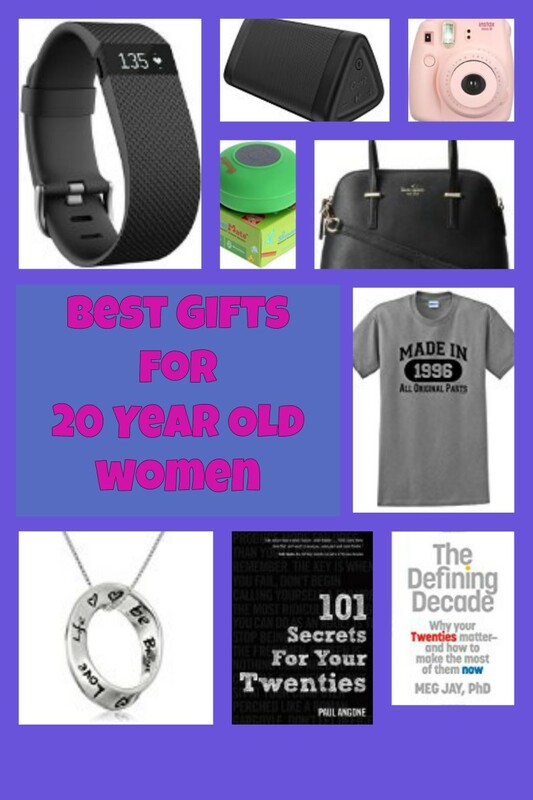 Check out top gifts for 20 year old females below. Jewelry is often a popular gift for 20 year old ladies. Think necklaces, pendants, rings, earings and bracelets. At the moment, fashionable jewelry that 20 year olds will love include statement necklaces, chunky cuff bracelets and wrap around beaded bracelets. Take a look a the jewelry she already owns to get an idea of her style. Or ask her friends and family for some advice. If you're unsure of what to buy, keep it simple. It's hard to go wrong with a classic Pandora charm bracelet or a simple sterling silver cuff bracelet. Expansable wire bracelets are quite popualr at the moment and there's no worries about getting the right size to fit. Another idea is to get her something to help her store her jewelry such as a jewelry tree, organizer or box. Or what about a piece of jewelry with an inspirational message like the pendant below. Sterling Silver "Love Life Be Brave" Circle Pendant Necklace , 18"
The pendant is engraved with the words "Love Life Be Brave" which is an uplifting message to be reminded of daily. Girls and women love reading magazines and 20 year olds are no exception. An annual magazine subscription may make a good choice. Cosmopolitan is one option. Other magazine suggestions include Vogue (great for fashion lovers) and Marie Claire. 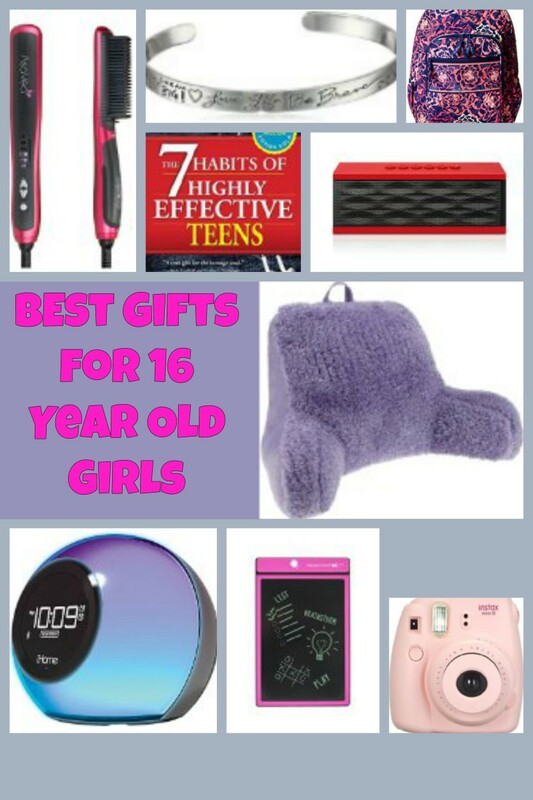 There are lots of options of beauty gifts for a 20 year old female. an appointment at a hair salon. When I was in my early twenties, I used to love getting made up and a make up kit with lots of colors to experiment with would have been much appreciated. Many 20 year old girls are at college and may not have much money to buy stuff to accessorize and personalize her room. If this is the case there are tons of great gifts that will be perfect for her. Ideas include a bean bag chair which she can chill out on when watching TV or to have as an extra seat for her friends. Other ideas include photo frames with photos of her and her family, friends or boyfriend. Posters, lamps, pictures, a gaming chair, rugs, alarm clock or speakers can all make good gifts for a room too. Kitchen gadgets can also be useful especially if she enjoys cooking or has a basic equipped kitchen. Some ideas include coffee makers, a microwave (she may not have one if she is at college), a knife set or blender. There are a great range of ultra lightweight portable speakers that make excellent gifts. They are perfect to move around her home in different rooms when she's listening to music. Or put them in a bag to take to a friend's house or wherever she wants to listen to music. Check out a few options below. This portable speaker is a small, speaker that will fill up a room with it's sound despite it's small size. It's perfect for use at home, in a dorm room, kitchen, bathroom, car and at parties. It's also splashproof, rainproof, dustproof and sandproof which makes it a good choice of speaker for outdoors such as for use by the beach. It plays music wirelessly by streaming it from a smart phone, tablet or other device with bluetooth. There is also a 3.5 aux in jack so you can connect it to other audio devices too. As it's so small and portable it is easy to transfer from room to room. It also makes it easy to transport from home to college or other destination. At the top end of the market are the Bose portable bluetooth speakers. These offer excellent sound. They're bluetooth capacity means that you can wirelessly stream music from your bluetooth device (such as an iphone, other cell phone or tablet) to the speakers. The rechargeable battery will play up to 7 hours of music. They are great for use at home. Move the speaker easily around the house and have music while you're cooking, cleaning, eating or getting ready to go out. Also use it at friend's houses, at college or while travelling. When I was 20, I spent a lot of time listening to music while getting ready to go out with friends or my boyfriend. I would have loved portable speakers so I could listen to music in the shower like the ones featured. The speakers opposite play music in the shower via a phone with bluetooth or other bluetooth device. As well as playing music, it can take phone calls too. They are very inexpensive so it's hard to go wrong. It has a suction cup so you can attach it to a surface in the bathroom such as the wall, side of the top or a counter top. It's simple to use and has a has power, play/pause, next/volume up, previous/volume down and call button. It shoudl paired up with another bluetooth device within a few seconds. Turn on your phone's or tablet's (device) bluetooth and power on the bluetooth speaker. On phone it appears as "Shower-Mate S4". As well as using it in the shower, use it by the pool, in the car, on camping or hiking trips or around the home. It is small so easily portable between rooms in the house or between friends houses. And listen to the radio on it as well. There are all kinds of hair tools and accessories that are perfect for 20 year olds to use and experiment with different looks and styles. Amazon Kindle Fire - if she hasn't already got a tablet or needs a new one, the new Amazon Kindle Fire is excellent value particularly for those on a budget. Fantastic for searching the web, checking e-mail, doing research for work or college, reading, watching videos and listening to music. If you know a 20 year old who likes reading, then a book or a voucher is a good choice. There are lots of fun books. Look for titles such as 1000 places to see before you die for a fun read. Other options include "The Defining Decade" and "101 Secrets for Your Twenties" books featured below. I think the book The Defining Decade: Why Your Twenties Matter--And How to Make the Most of Them Now makes an excellent gift for a 20 year old. It has some fantastic advice which I wish I'd had when I was 20. It's eye opening and motivational and can really give a new perspective on life. It's a book that will help her make the most out of her twenties and the years beyond. It has some excellent reviews over on amazon too. This will make a riveting read for anybody in their twenties. 101 secrets in your twenties is packed full of wisdom and advice for living your twenties to the fullest. It's designed to be an easy read which she can dip in and out of. It makes a great gift for a twenty something for her birthday or Christmas. Or perhaps for a graduation gift. There are lots of different accessory gift ideas. One idea is a bag or purse. A purse is a wonderfully useful gift and there are so many options to choose from. The right bag for a 20 year old lady will depend on what she is currently doing and what her interests are. Perhaps she travels a lot and would appreciate some luggage. A career woman may like a work bag. Or what about a handbag or overnight bag. If she is a college student, a backpack is a good choice. Other great accessory gift ideas include pajamas, dressing gowns, wallets, gloves, scarves and hats. The best accessories are obviously going to differ according to the time of year. When Christmas season is approaching and what 20 year old wouldn't want a pair of cute slippers for a cute gift. There are all kinds of different slippers. One idea are snoozies. Snoozies are a cross between a slipper and a sock. Slipper boots are another idea. I have a pair of these and they keep my feet really warm. I couldn't live without mine. In the summer, sunglasses, a summer tote to carry her beach stuff, a colorful classic pair of flip flops or a summer hat are all very practical and fun. One fantastic and practical idea is a wristlet. The one featured includes 1 main zipper compartment that fits your phone, keys, money, and credit card, and IDs. She can put the strap around her wrist or use it as an organizer compartment in a bigger bag. It's easy to move between bags or just have around her wrist when she doesn't need a bag. It's great for taking stuff you need to the pool, beach or on the dance floor. 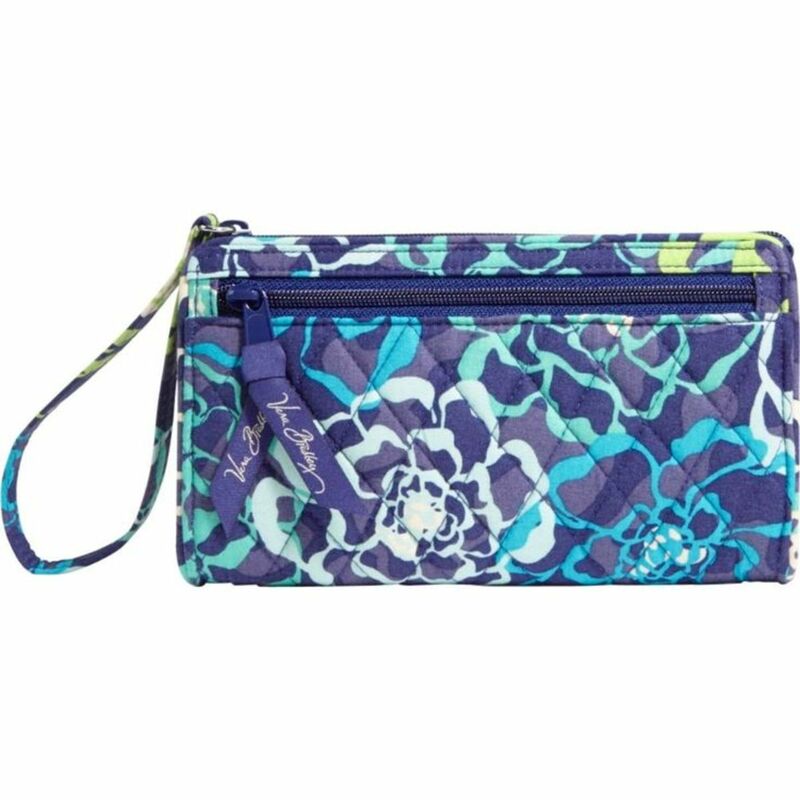 I love the bright colors of the wristlet but it comes in other designs too. Vera Bradley designs are very popular at the moment. The wristlet featured comes in various colors and designs to choose from. Inside there's room for a phone, cards, money, a lipstik or whatever you want to carry. If she would appreciate something special consider a designer purse or bag such as the Kate Spade satchel. It's a small but very classy looking handbag - perfect for carrying all the everyday essentials. It's expensive but it is more of an investment that should last for years if looked after well. It has a classic design which won't go out of style. It comes in different colors. It's made of 100% leather and has a zipper closure. It can be used as a should bag or carried in the crook of your arm or by hand. It's perfect for the office, for travel or for other everyday use. Now, in many cases it might be difficult to attempt to buy clothes for a 20 year old lady. No doubt she has her own ideas and style and sometimes its very easy to get it wrong. Having said this, it is possible to buy clothes if they have a novelty factor, unique or are practical. Check out a the made in 1996 t-shirt below. Great for a 20th birthday party in 2016. This is a great novelty t-shirt which a 20 year old can wear for as long as it lasts as she will always have been born in 1996. It's especially great for her to wear on their birthday or for a party. It can also be worn on every following birthday as she will always have been born in this year! The t-shirt comes in several different colors and is excellent quality. The design is printed with new age printing technology, direct-to-garment. It is printed with a water-soluble and eco-friendly ink. An Action Camera - an action camera such as a Go Pro Hero will allow her to shoot video footage and take photos while playing sport or participating in other high energy activities. Most action cameras have waterproof casing so she can shoot footage while she is swimming, surfing, snorkelling, scuba diving or doing other water sports. Some are also fantastic for shooting footage at music concerts and other fun events. An instant polaroid camera - get photos printed out instantly - check out the fujifilm camera below. A boogie board is an awesome gift idea that has a variety of practical uses. It's an ultralight and portable writing tablet. She can use it to write lists, leave messages for family of other people she lives with or write notes for college or work. It can be used to doodle on when traveling or waiting around. She can write down important things she must remember. Or it can be kept at her desk to write reminders or things to do. It's extremely practical and saves her from using and losing bits of scrap paper. Once she's finished writing on it, just press a button to erase what's written to have a clean slate and start again. It's really slim and lightweight so easy to put in a bag and carry. If she has her own car, there are lots of accessories that make fantastic gifts. Some ideas include seat covers, steering wheel covers or what about an organiser that will help 20 year old women control the clutter in the car. She can use it to organize all her stuff from her tablet, to her phone, pens and a water bottle. It's also really useful to keep all the essentials she needs in her car from maps, to a pen to a tire gauge. Another idea is the bluetooth car transmitter below which is great if she likes to drive and listen to music. It will allow her to stream music from her smartphone, tablet or other device with bluetooth through the speakers of her car. She can also use it to take handsfree calls. 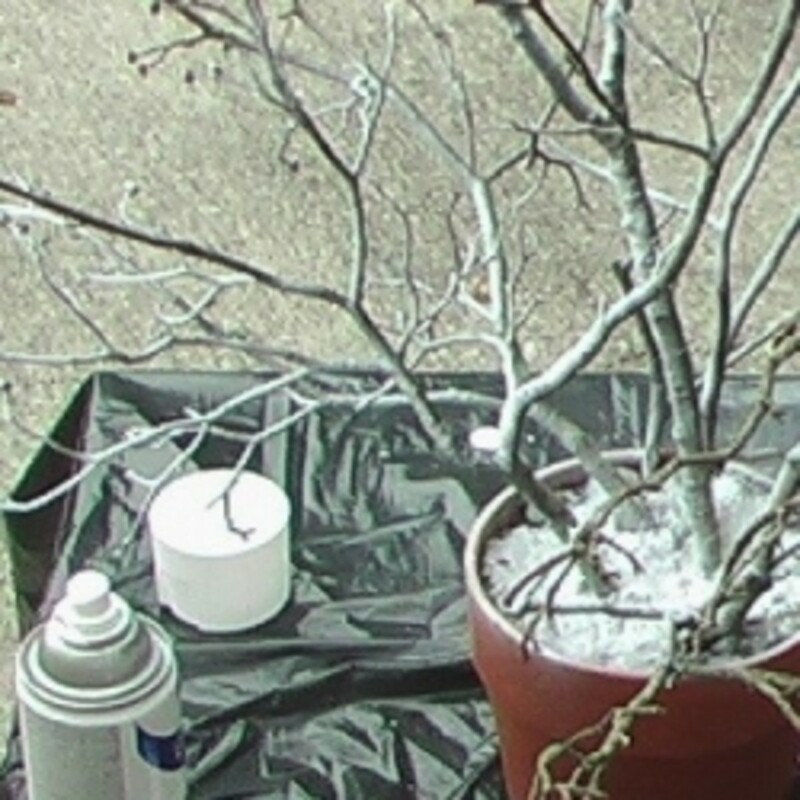 They are quite inexpensive but easy to set up and use too. Most 20 year old females probably already have a tablet or cell phone. And if they haven't it's a great gift idea. 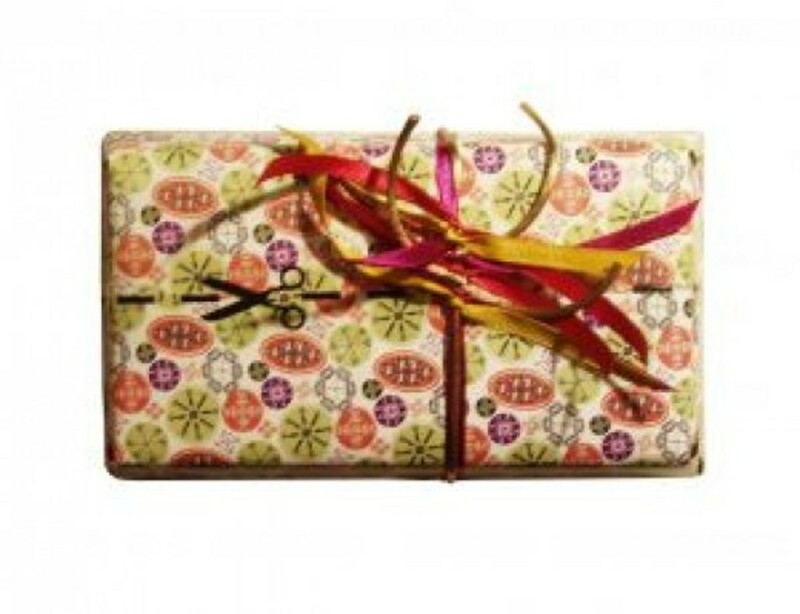 If she has there are lots of accessories that make useful, practical gifts too. Ideas include cases or covers for her cell phone or tablet, earphones, bluetooth speakers, portable chargers and texting gloves so she can use her devices in Winter on the go. One idea that I really like is a laptop or tablet desk. If they have a tablet, a pillow stand is a really cool idea. A pillow stand will let her rest her tablet on her lap or stomach when she wants to use the bed, the couch or stretch out on the floor rather than sit at a desk. It can also be used for holding e-readers or even a book or magazine. If she has a laptop that she needs to take to work or to college, she may also appreciate a laptop travel bag. They are very useful for carrying a laptop around and are is perfect for travel on airplanes too. If you're buying for a sporty 20 year old lady there are tons of terriffic gift ideas to choose from. If they like working out at home there's lots of home fitness equipment and workout DVD. Dumbells, kettlebells, mats, skipping ropes and an ab wheel all make nice home equipment gifts. Shaun T has just released a new 25 minute home (Focus T25) workout which looks really cool. Jillian Michaels has some really good workout DVDs for girls who enjoy working out at home. She may like playing a particular sport. Equipment for her sport or new sports and fitness gear to wear are good if she regularly participates. Hoodies, tees, and vest tops can all be easy to buy and very useful for her. Another idea is an activity tracker. These will help improve general overall fitness by measuring things like the steps taken, calories burned, stairs climbed and more. Check the fitbit activity tracker out below. This cool little gadget is worn around a wrist and is awesome for improving everyday fitness and general health. It will track workouts and measure all kinds of data such as steps, distance, heart rate, distance and calories burned to give an overall idea of the activity taken every day. If you're still unsure of the best gift idea for a 20 year old women start asking questions about her likes and interests to give you more ideas. Music gifts - Does she love music? What bands does she like? Would she Would she appreciate tickets to a concert or musical? Would she like an itunes voucher? Days out and Experiences - Does she like to eat out? Does she have an adventurous side? Maybe you could take them out somewhere or get vouchers for a day out. Ideas include going to a restaurant, shopping, a helicopter ride or a short break away. A really fun option is a make over with a photo shoot after. It is a really fun day but there you also have a photo to keep as a memento. It's also great to have a new social media profile pic. Study Gifts - many 20 year olds are studying hard at college. Some ideas of study gifts include an lapdesk so she can comfortably use her laptop while sitting on her bed or on the couch. If she likes to study in her bedroom, a bed rest is another idea. It can support her back while she is reading or using her laptop as well as when she is watching television. A livescribe pen is a brilliant student gift, it's a pen that will record her lectures in note form. An amazon prime subscription - this can be very useful for getting essentials delivered quickly as well as having access to amazon prime video and lots of other benefits too. 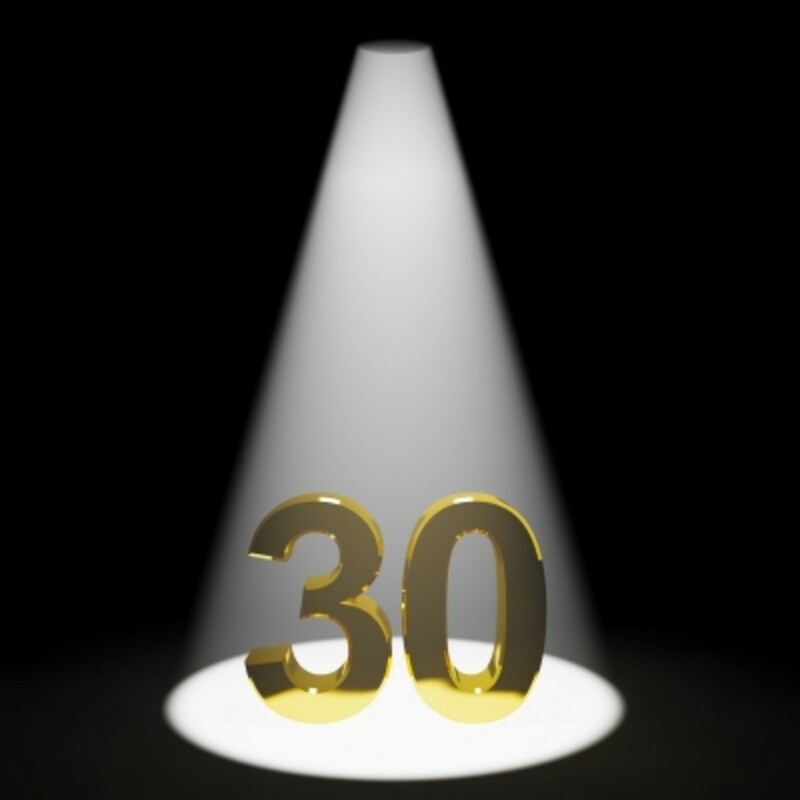 Then check out some more amazing gifts in this list of ideas for 20 year old women. 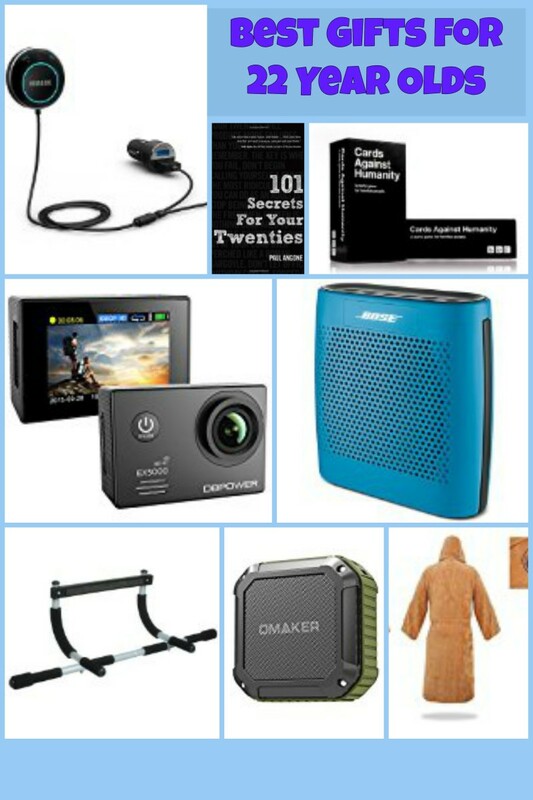 There are suggestions on gifts for jewelry, book, tech accessories, electronics, make up and beauty, hair tools, study aids and driving ideas too. See the picture opposite for some of the suggestions. 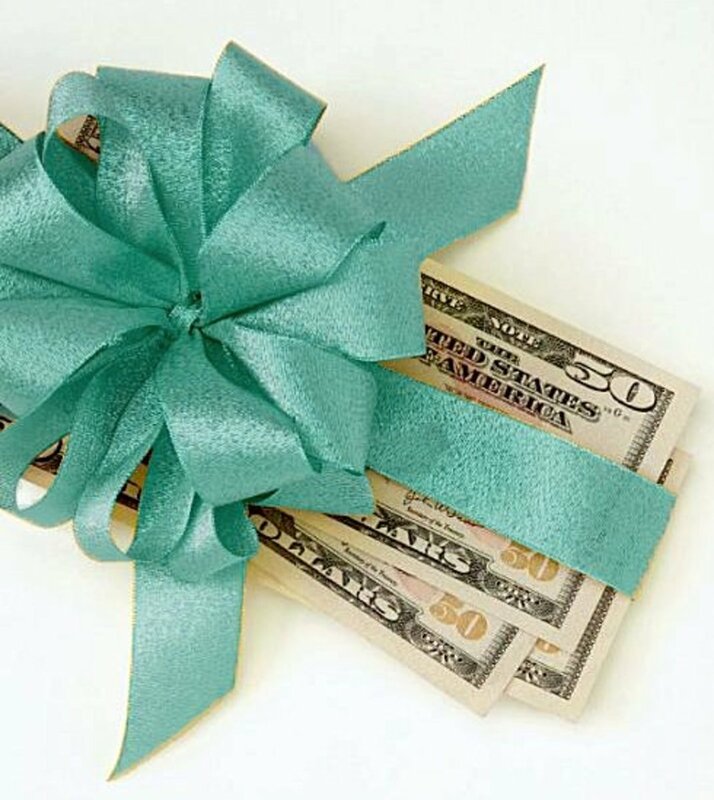 What Do You Think Is The Best Gift for a 20 Year Old Woman? I'm 20 and let me just tell you, these gifts are not really good ideas. I'm trying to get an idea of what I want for a gift and these are just awful. I would say this is what teenage girls would like, but my teenage sister has informed me that even teenagers don't want this stuff. Im 20 and to start off makeup is a terrible gift idea unless she specifies exactly what she wants. By 20 most women know what makeup they like and what they use daily, anything else will sit as clutter. I am also tired of jewlery, it seems every birthday/christmas i get more jewlery (a lot of which is not my taste and again just adds to useless clutter). Same with hair accessories, what I want and will use I have already bought or else will specify what I wants. I'm 23 and would not like any of these gifts. Just more clutter. Every woman already has a computer, tv, kindle etc. Try terrariums, expensive perfumes not the crap you get from Target or Macy's, try an adopted pet, no cheap jewelry please, and try changing the oil in her car, or taking her out to a new restaurant she's never tried. 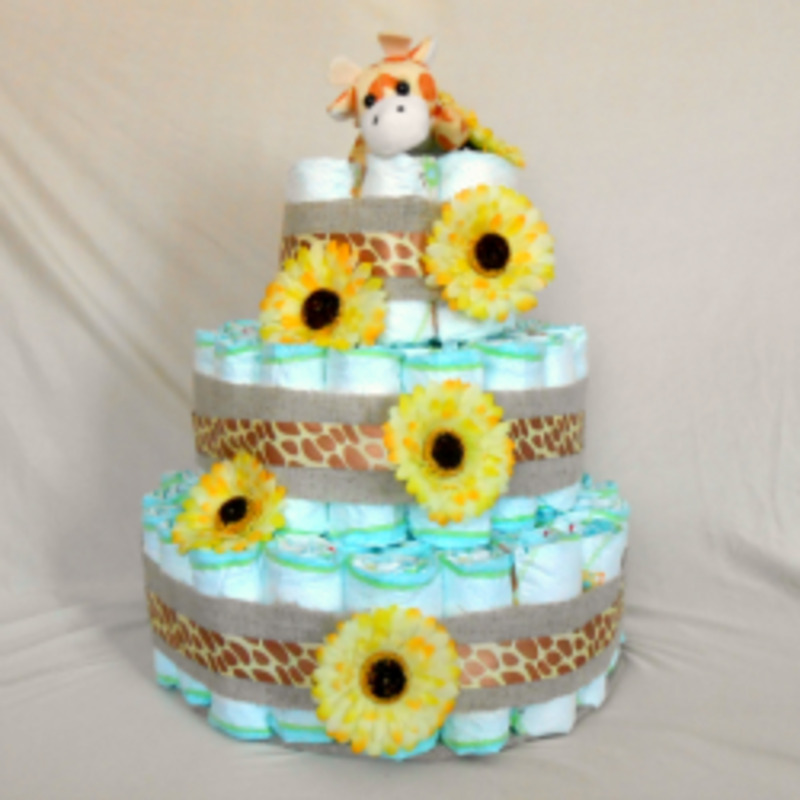 Ideas include magazine subscriptions, bags, beauty gifts, books, hair accessories and electronic gifts.